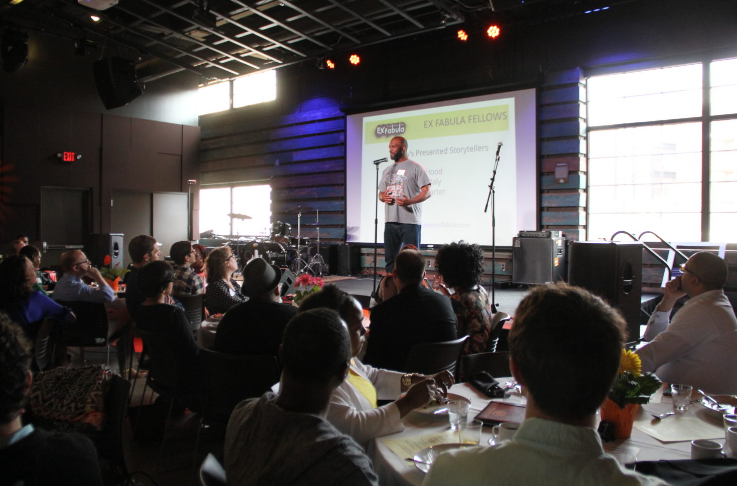 Our mission is to be a catalyst for creating a better more inclusive and engaged Milwaukee. 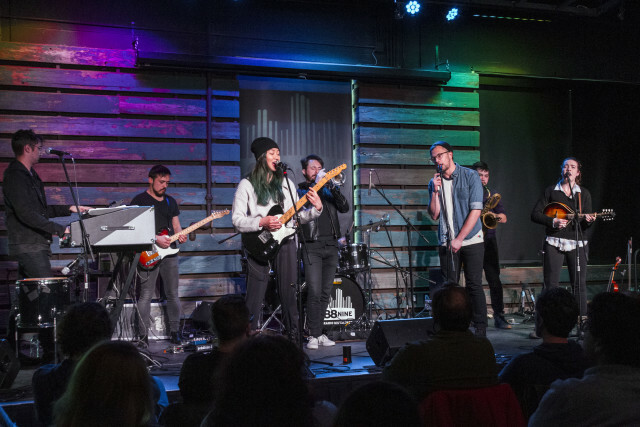 To that end, we host a variety of community-focused events — live music, discussions of important community issues, and celebrations — at our studios in Walker’s Point. Here’s a summary of Radio Milwaukee events. To explore further, click on the links and photos below. 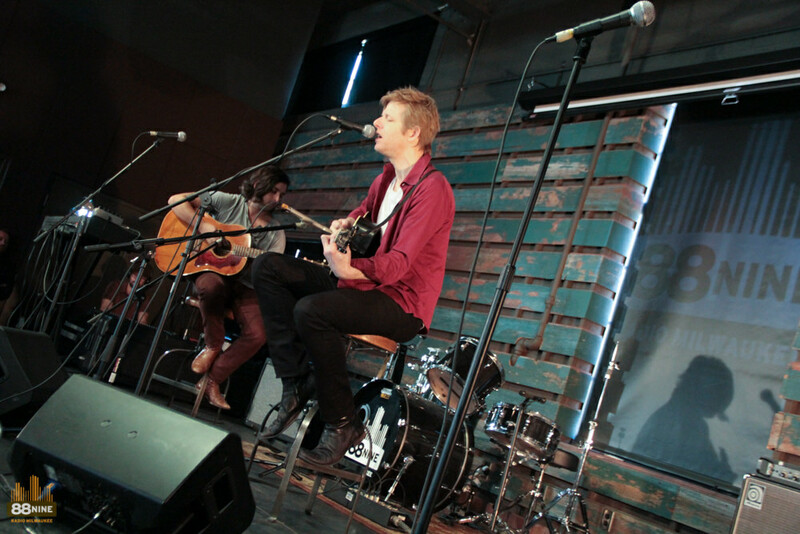 Britt Daniel of Spoon performs live at a Studio:Milwaukee session at 88Nine. We welcome national and international touring bands for mini-shows and interviews! Members get first priority for spots, and donors of $500+ are guaranteed entry to ALL Studio Milwaukee Sessions. 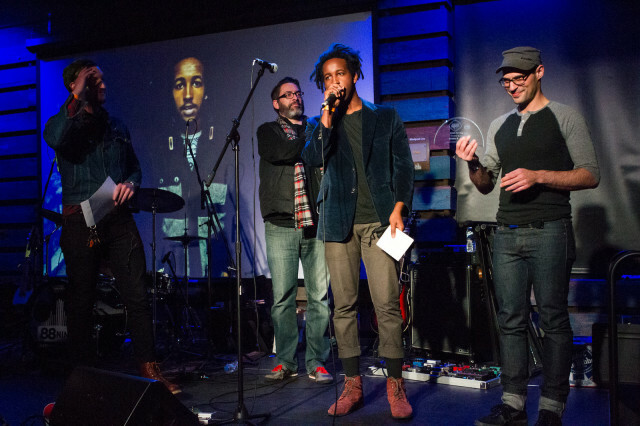 Annually, we honor Milwaukee’s music-makers — Milwaukee Album of the Year, Band of the Year, Music Video of The Year and more. 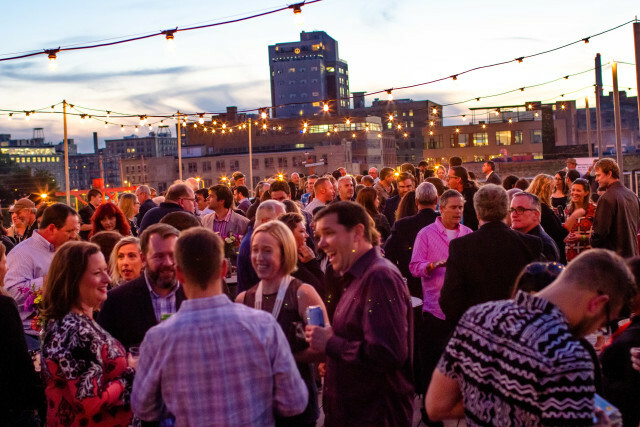 Annually, we create a night to remember, rooftop reception, Rockstar Karaoke and a dueling DJ dance off! All to raise funds for Radio Milwaukee! 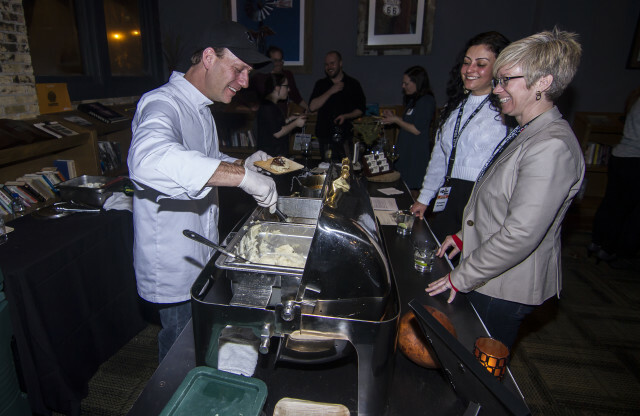 Annually, we invite you to an interactive foodie extravaganza, pairing local chefs delicious food with curated musical pairings. All to raise funds for Radio Milwaukee! In partnership with individuals and organizations who love Milwaukee and love seeing it grow, we host this culturally diverse, relevant series of events. Telling stories of inclusion at a Cultural Commons event in Radio Milwaukee’s performance space.